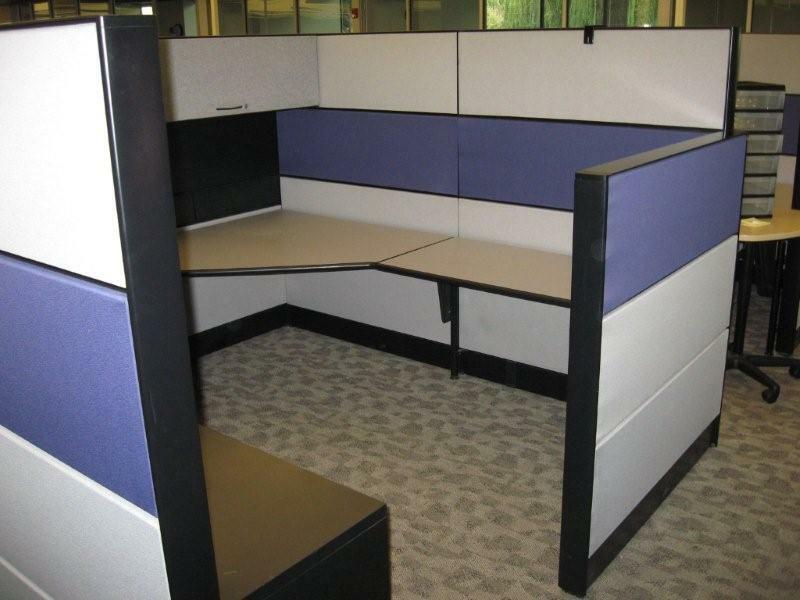 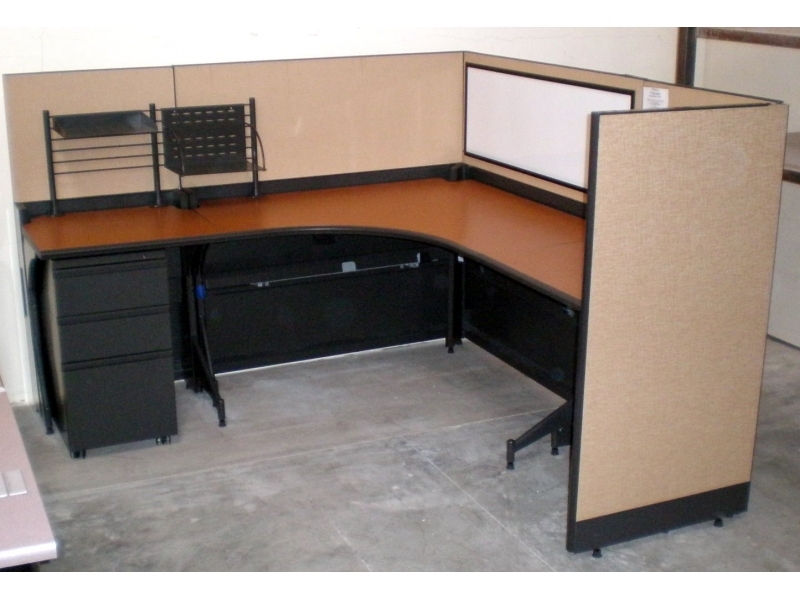 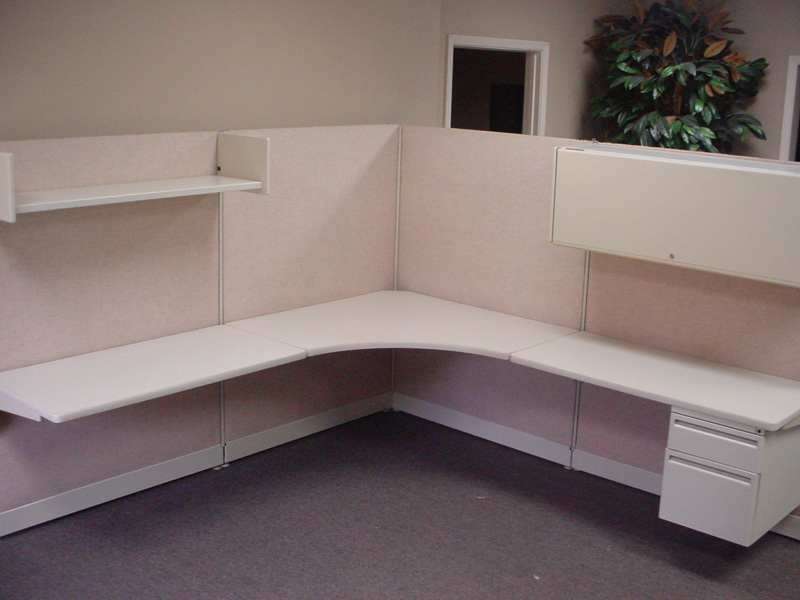 Description: Ready to ship from stock in Northern California, we have a total of 110 stations of 65" tall 8x8 workplaces. 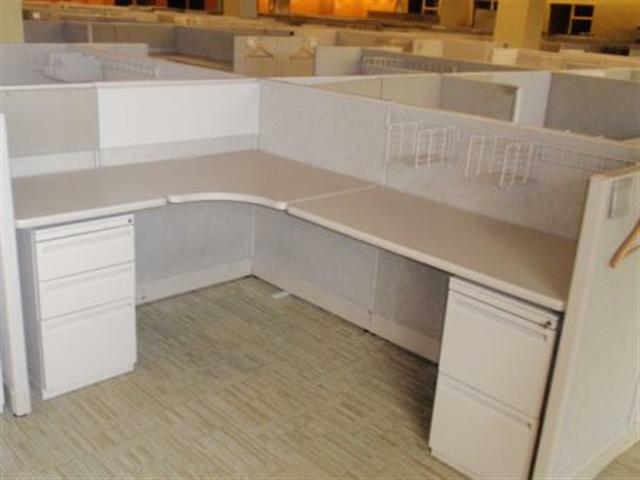 Very nice condition with Black trim, soft gray fabrics and light gray worksurfaces.&n.. 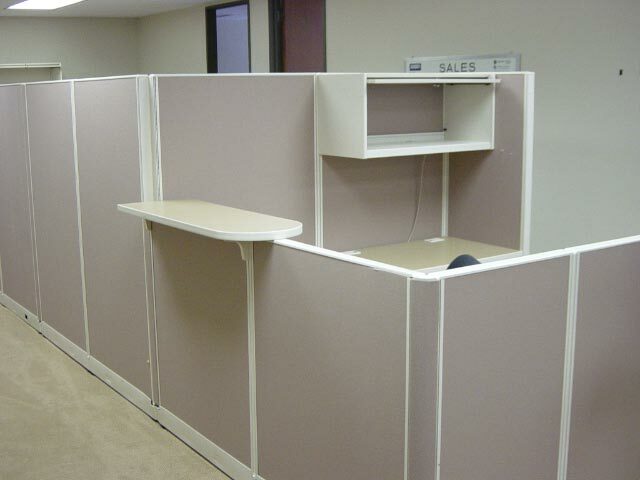 Description: 15 like new Trendway 6x6x64 complete workstations Ready next week Fully loaded workplaces of high quality and great condition Each includes an L-shape curved corner worksurface interior an enclos.. 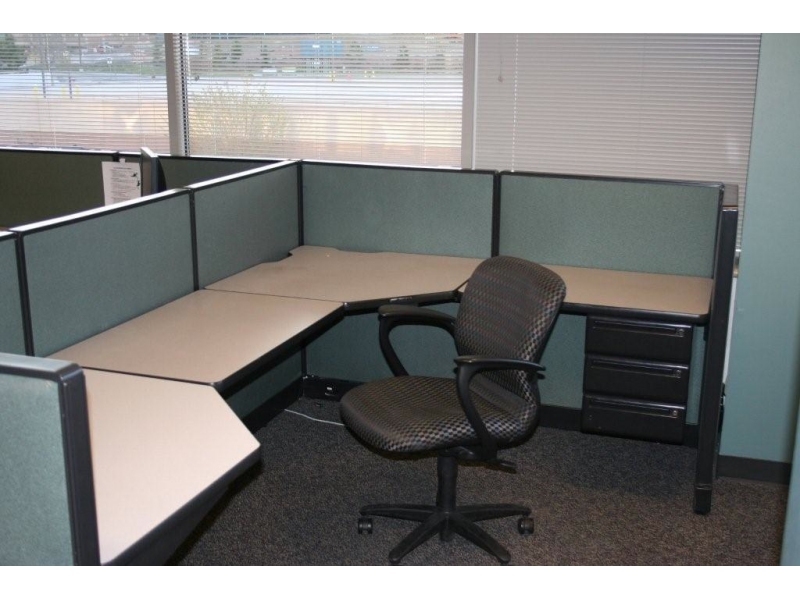 Description: Haworth Places available: Located in Seattle, WA area. 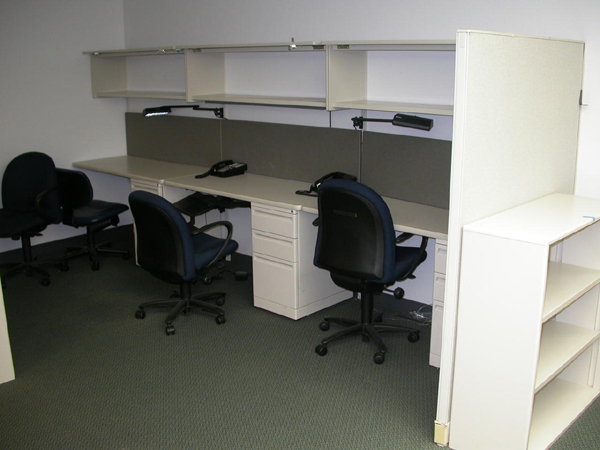 New load date - September 26, 2008 Consists of: 2 wall hung private offices. 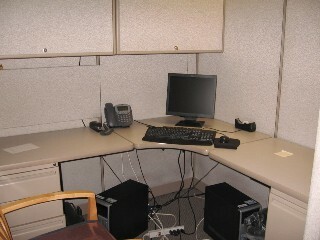 8 various cube configurati..